Over the last few decades, the player recruitment process in professional football has evolved into a multi-billion industry and has thus become of vital importance. To gain insights into the general level of their candidate reinforcements, many professional football clubs have access to extensive video footage and advanced statistics. However, the question whether a given player would fit the team’s playing style often still remains unanswered. 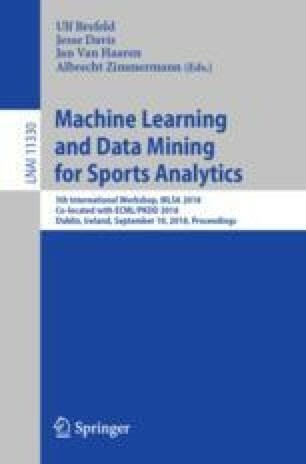 In this paper, we aim to bridge that gap by proposing a set of 21 player roles and introducing a method for automatically identifying the most applicable roles for each player from play-by-play event data collected during matches.